Are you struggling to attract new website visitors, get your phone to ring, or get more foot traffic through your doors? If so, the fastest path to new customers, patients or clients is online advertising. Online advertising allows you to target the most likely prospects for you business for highly targeted traffic to your website or online offer. We specialize in Google PPC and Facebook advertising for your business. Why those two for online advertising? Because that’s where the people, and your target audience live. These are the two that you should be focused on. Why Google for Online Advertising? Google gets approximately 80% of all search traffic on the internet, and with Google PPC you can buy ads related to the keywords people use to find you. These are consumers using Google to make purchasing decisions, and they do it all day and every day. 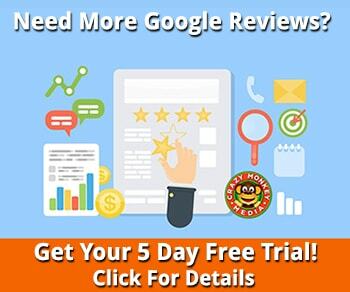 This is a very powerful method for attracting new customers, and allows you to place ads on the first page of search results that people are using to find your business in the first place. 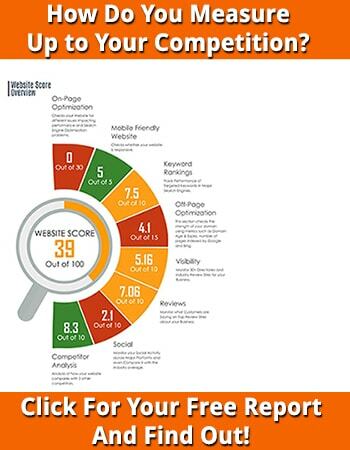 Combined with a powerful SEO strategy, you can pull a tremendous amount of potential new customers to your business. Why Facebook for Online Advertising? Facebook users, of which there are over a billion, spend an inordinate amount of time on Facebook, both on desktop and on mobile devices.Facebook is where every business’s target audience lives, and we can uncover those for you. The average Facebook user spends over an hour a day on the platform, making it easy for you to display your ad to them. Facebook also has targeting features that allow you to target the perfect audience based on a huge variety of factors. If you can’t find your target market on Facebook, it doesn’t exist. It’s that simple. We utilize Facebook in 2 different ways. One is as a retargeting tool, that puts an ad in front of people who visited your website, or a page on your website. You can learn more about Facebook Retargeting here. The other way we use Facebook is to set up a sales funnel inside the Facebook environment for a special offer and drive targeted traffic to it using Facebook Ads. With Google, we are targeting ad placement for keywords relating to your business that people search for. With Facebook, we do demographic targeting based on interests, location, position, age, hobbies and more. We specialize in creating, launching and maintaining customized online advertising strategies that drive new customers to businesses just like yours. 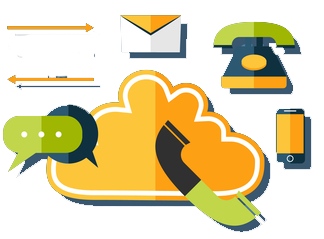 Our team of expert Advertising Specialists will locate prospects and direct them to your sales funnels via multiple points of entry. If you’re ready to have high-performing, high-yielding paid search management campaigns or Facebook campaigns that exceed your expectations, we’re ready to over-deliver. 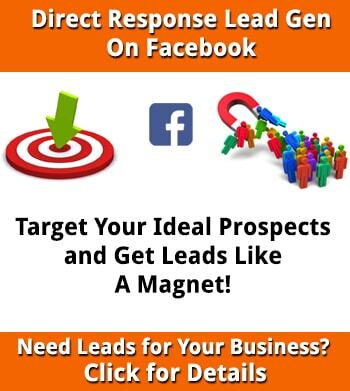 New: Facebook Direct Response Lead Generation for Business – HOT!